Never worry about stolen inventory again. 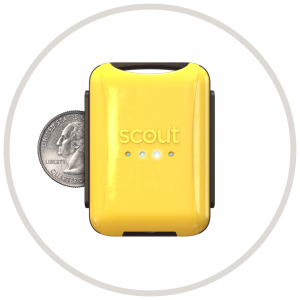 Scout offers very affordable inventory monitoring on units installed before the sale. 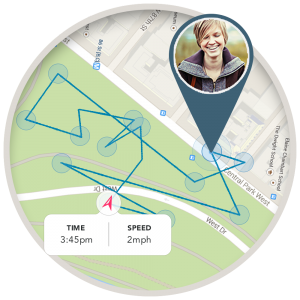 In addition to being a great theft recovery tool, Scout also reports speed, heading and keeps a history of recent locations. Perfect for both your inventory and customers after the sale. 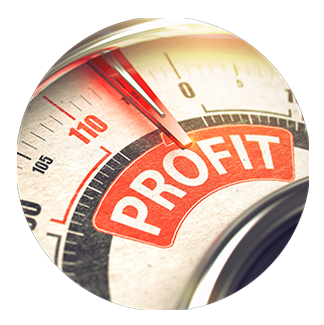 Increase Your Profit Per Deal! Scout is the perfect add-on service to increase your back-end profit per deal. Scout also makes a great promotional offer to close more deals. Request more info about our standard dealer programs or work with our dealer development team to create a custom program designed to maximize your profits. 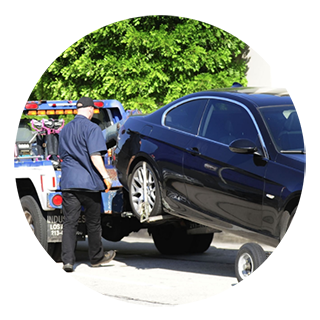 Locate delenquent in-house-financed vehicles or equipment in real-time from anywhere in the US using our app. Even if thousands of miles away, Scout provides precise real-time location making repossession as easy as opening your phone. Scout can be hardwired and hidden in any vehicle in less than 10 minutes. 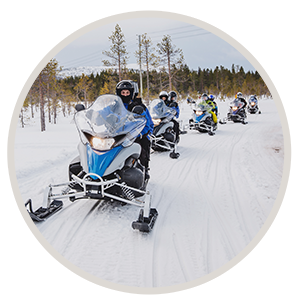 From cars to ATVs feel comfort in knowing you can locate any vehicle with payments in default in seconds. 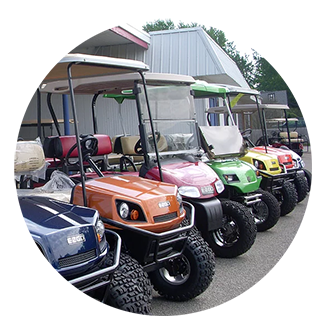 Whether you sell $800 scooters to college students or $80k sports cars to baby boomers, we can create a program designed to help you maximize your profits. No matter if you only need 5 Scouts to get started or 500, we can put together a plan that’s right for your dealership. Let your customers know Scout is an available add-on with brand-specific stand up banners, brochure cards and other signage. Free Unlimited Support For Everyone! No matter how big or small your company, our team of support techs and engineers are here to help with everything from unit installations to app questions. We also handle all customer support for your customers after the sale. All of our dealers receive free contract templates for the deal folder as well as custom activation and registration portals so you can register the Scout to your client before they leave the dealership. To request more info or a sample Scout, email James Davis at Fleet Sales or call him directly at 386.697.3743 or complete our contact us form. Create and save custom Zones to specify areas where you want (or do not want) your inventory to be. Get instant alerts when your inventory enters or exits your lot or dealership. 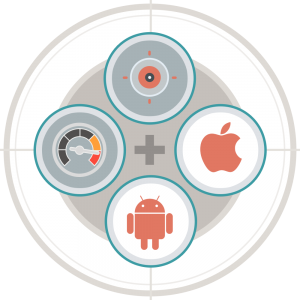 Custom zones can be created right from your phone or tablet in just a few seconds. Your inventory doesn’t have to leave a zone either. Scout’s vibration sensor will send an immediate notification upon the slightest movement and will allow you to verify its location and watch your Scout move in real-time on the map so you’ll know if it’s being stolen or just your sales people on a test drive. You’ll always get free unlimited support no matter the size of your fleet. Wether you need help installing a Scout or setting up your Scouts on your app, you’ll have unlimited direct support from our engineering team via email or phone. 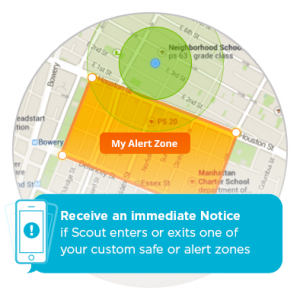 Create and save custom Alert Zones to specify areas where you want (like the job site) or do not want (like the local dive bar) your Scout to be. 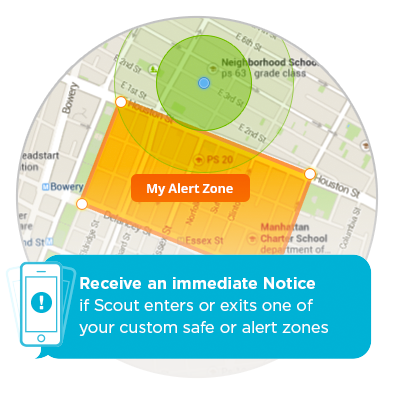 Receive immediate notifications if your scout leaves a zone and watch your Scout moving in real-time on the map. Scout is designed to withstand the water, mud, heat and cold most fleet vehicles, rental units and equipment see in a typical day and can handle all the bangs and bumps you can throw at it. 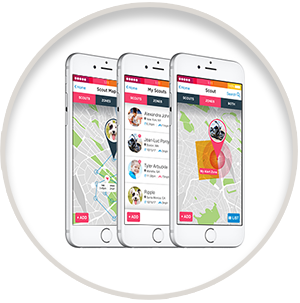 Once your Scout is on the move you can track it on your Android or Apple device in real time. Scout also remembers its previously tracked locations, so you can view recent routes and related information (such as date & time, speed and more) all via the Scout app. 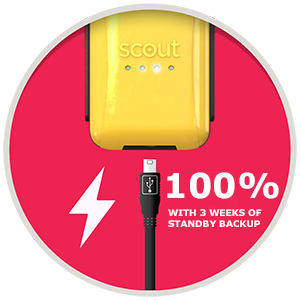 Scout’s ultra-sensitive vibration sensor will send you an alert if even the slightest movement is detected. When armed, you’ll know the instant someone even sits in your vehicle or on your equipment. This feature can also be turned off for use with watercraft that are in the water to avoid false alarms. Need more than one set of eyes on your fleet? 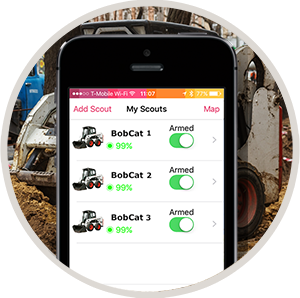 You can track multiple Scouts on one device to know where every unit in your fleet is at any time, or track them on multiple devices to let your managers and foremen keep track of the fleet. 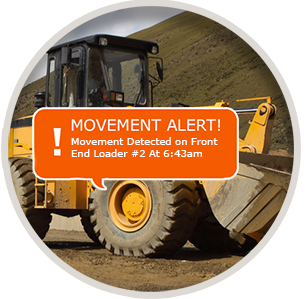 When you want to move or transport inventory you can easily disarm the motion sensor via the Scout app to avoid receiving a movement alert. The Scout will re-arm itself the next time it’s stationary for a several minutes. 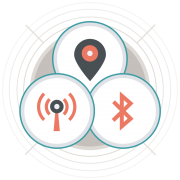 Scout precisely locates your nearby fleet via GPS from anywhere in the world and reports the location to your phone via any cellular network. Scout also detects and records speed, position, heading & recent routes.